JPL Print relish the opportunity to work with clients to create unique print material. 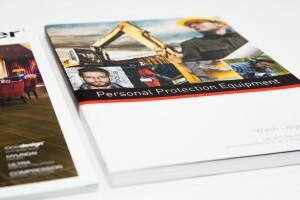 JPL Have over 19 years experience in delivering exceptional print. If you have a project in mind, give us a call. Unrivalled print Quality delivered at lightning speed. 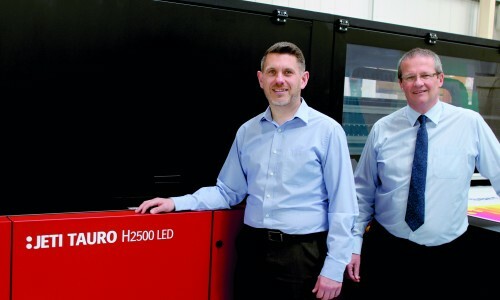 JPL Print have invested in cutting edge print technology with the Heidelberg XL75. (optional) and we will get back to you within 24 hours. Here at JPL we have a state of the art Heidelberg Speedmaster XL 75. 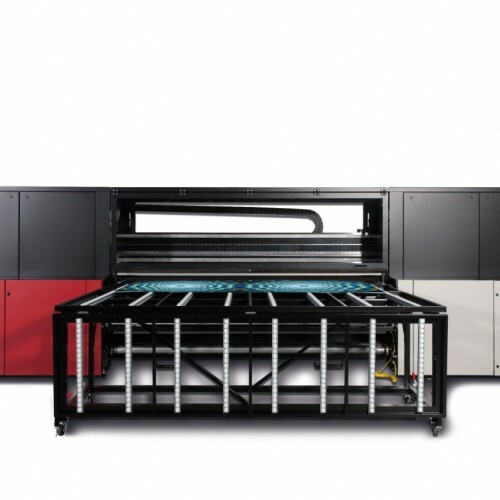 Large format printing is used for banners, posters, wallpapers, murals and more. 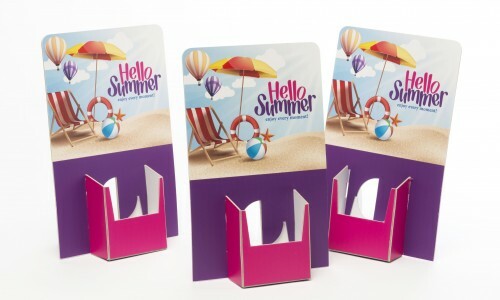 JPL Print have over 19 years of experience in delivering exceptional print. 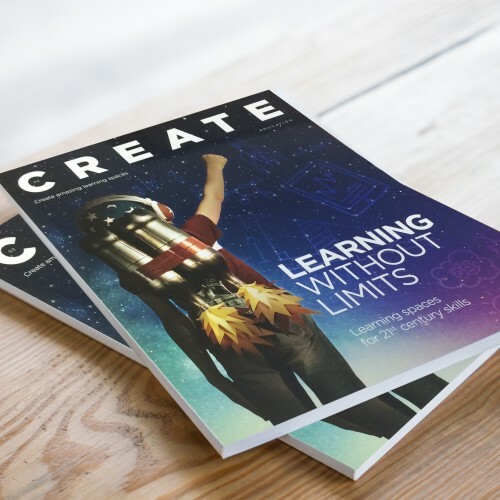 Working with SME’s, Bluechip organisations and Advertising Agencies, we apply our extensive print knowledge to help our clients transform their creative artwork into an exceptional, tangible printed product. 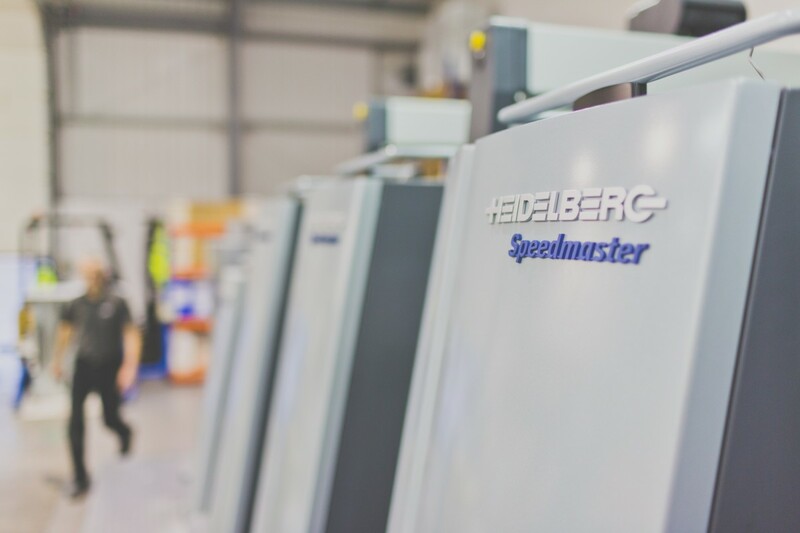 Our commitment to quality and growth has enabled us to invest in state of the art print machinery including the Heidelberg XL75. 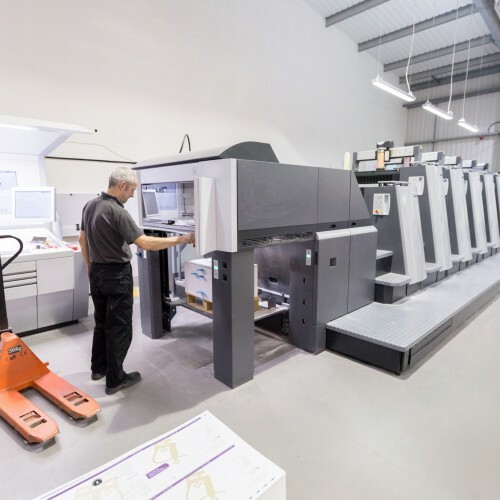 This investment enables us to deliver complex print jobs quickly and to the highest standard. 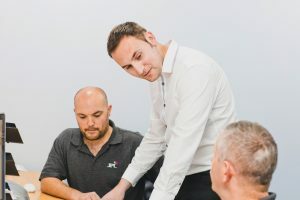 Our investment in people has enabled us to create a team of experts in all disciplines of print that work closely with our clients to offer an unrivalled service. We know how much time and talent has been applied to your work. Our experience and knowledge of materials and processes enables us to realise your vision. 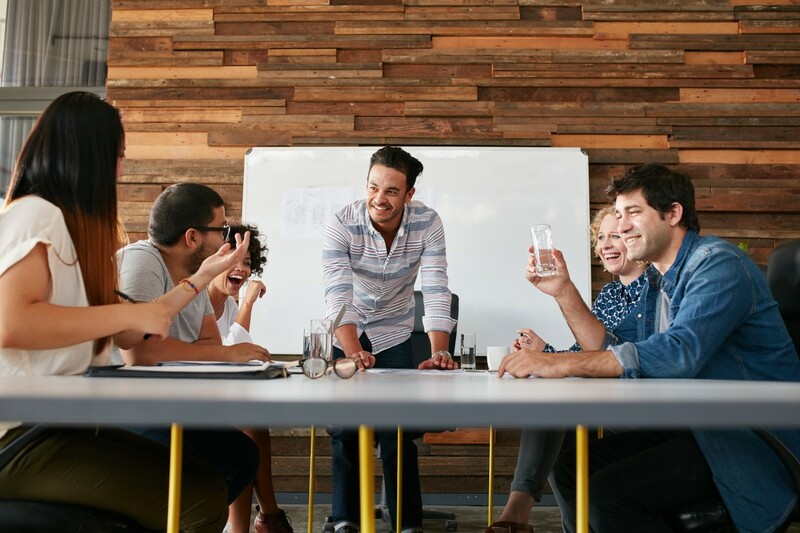 We have extensive experience working with marketing, advertising and design agencies across the UK including some of the countries most respected businesses. 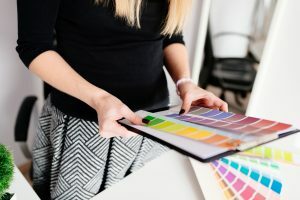 We not only deliver print jobs exactly to a specified requirement when provided, we also work closely with agencies to develop ideas for finishes and materials. We offer a pro active consultative service to enable agencies to realise their ideas through print materials and finishes. 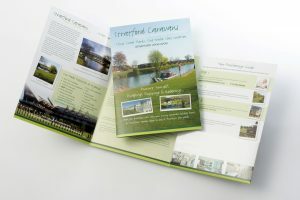 We know how important finish and quality is and always deliver print that meets your specification. 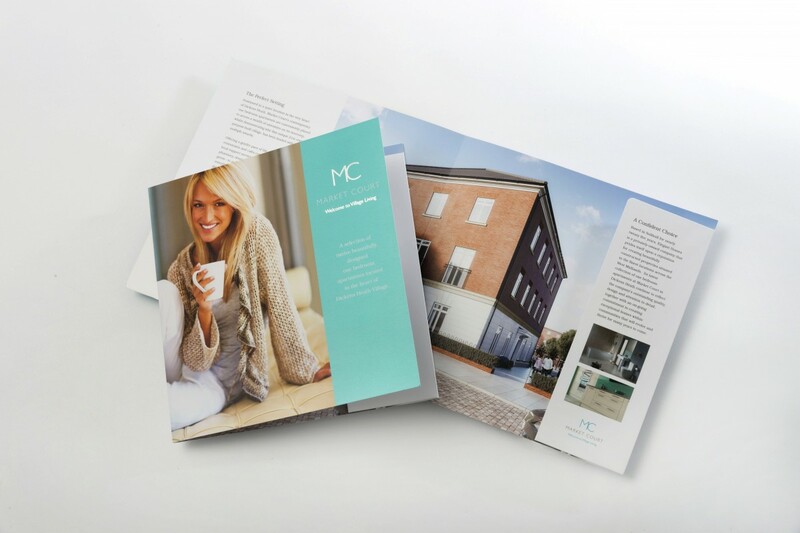 Were appropriate work closely with marketing, advertising & design agencies to advise on print materials and finishes to help them realise their ideas. 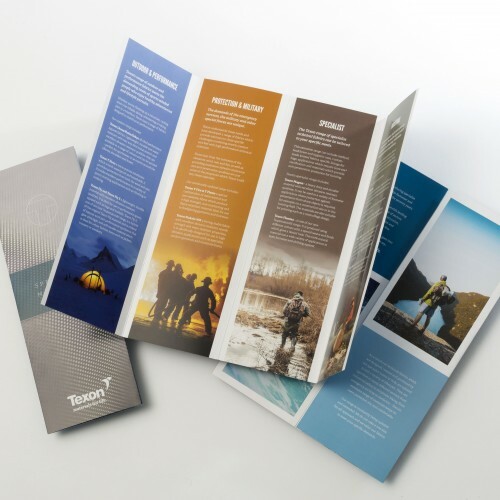 Our vast experience in print materials, processes and finishes means we can add value to your print project through advice, speed and quality. 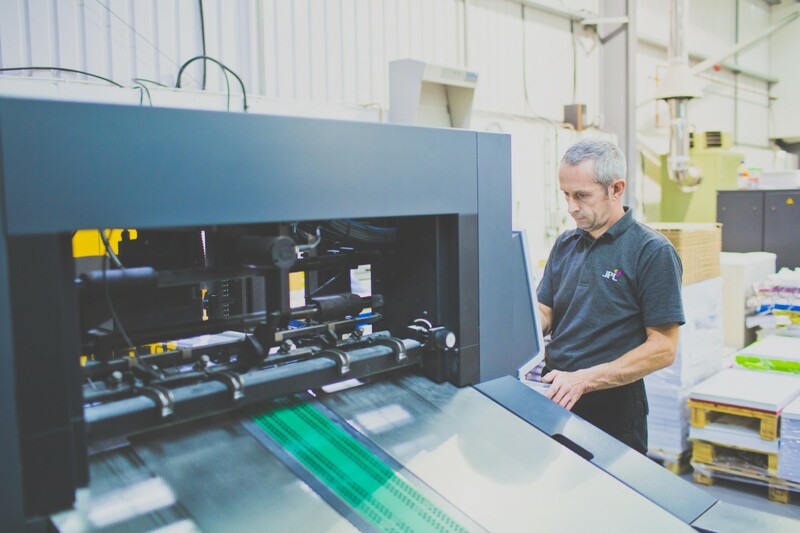 Through investment in state of the art print machinery, we are able to deliver large print quantities quickly at the highest standard. 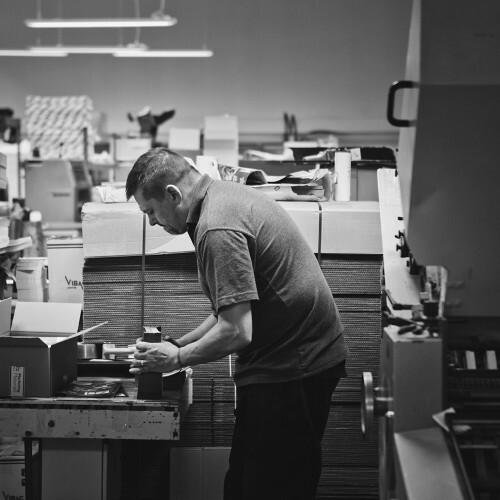 FROM SME's TO CORPORATES, OUR APPROACH, SERVICE AND QUALITY IS CONSISTENT NO MATTER THE SIZE OF THE PRINT JOB. We love the diversity of our work. 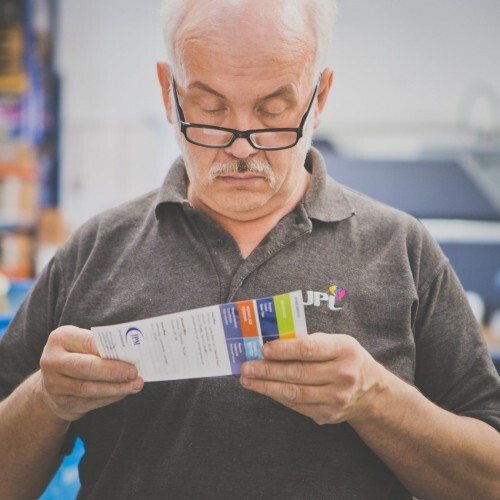 Whether we are producing print material for global campaigns or for localised marketing/awareness campaigns our commitment to quality and excellent customer service is consistent. 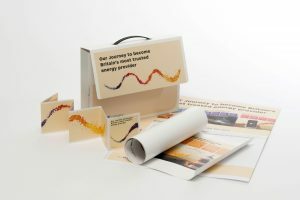 We work closely with businesses to guide them through the print process to help them achieve their business objectives. Fast high quality print and finishing. 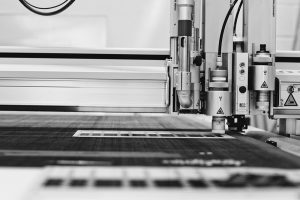 We guide business owners and print buyers through the process to ensure the printed product is received to the desired specification. 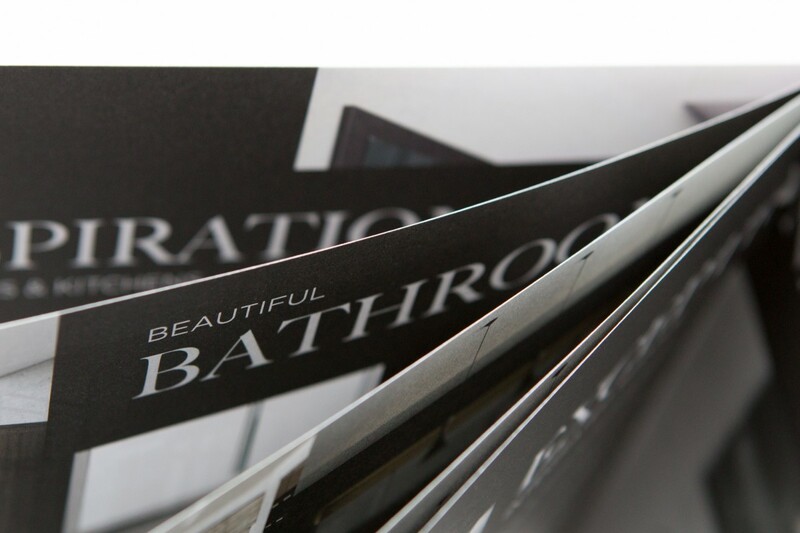 State of the art technology that allows us to deliver print material perfectly to your specification. 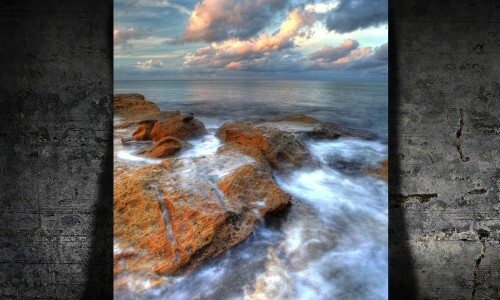 We advise on best print practices and can edit artwork if required. 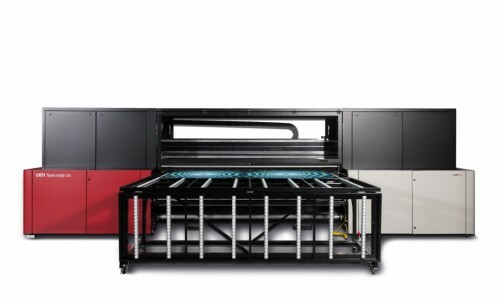 Our Large Format Digital is about to get even better!